Spring calls for spring rolls! It’s not the easiest meal to make, but practice makes perfect. 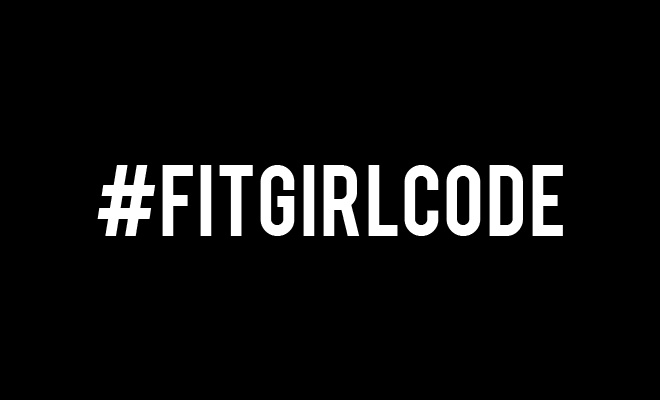 Either way, Fit Girls are always up for challenges, right? 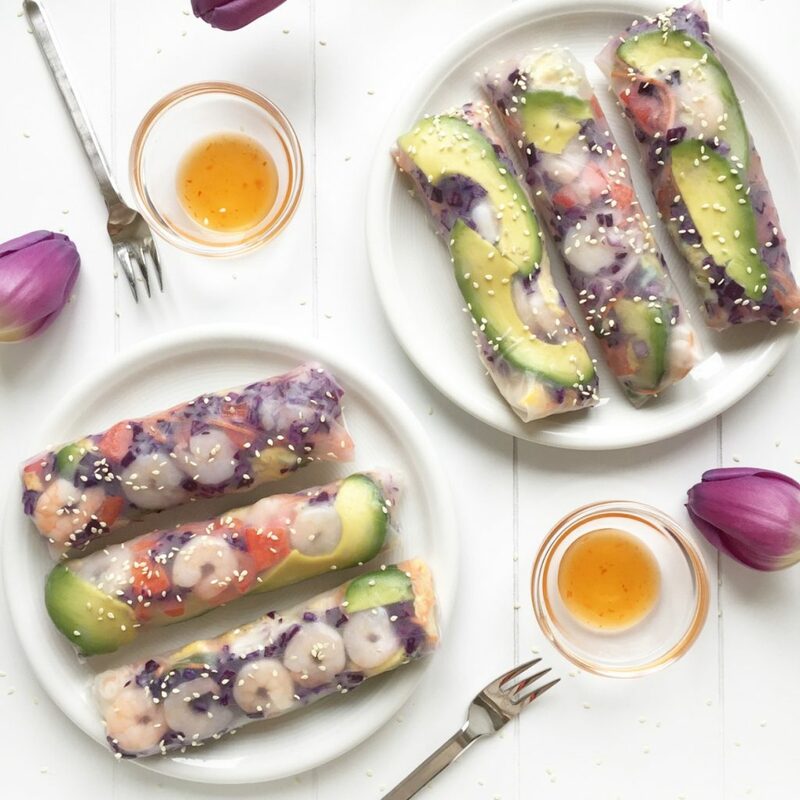 😉 In this recipe, Christina explains how to make these delicious shrimp spring rolls with breeze. The sweet spring rolls are light, fresh and perfect as a meal at lunch or as a side dish. YAS! Fry an omelet using the eggs, roll it up, and then cut it into strips. Throw the omelet strips together in a bowl with the grated carrots, sliced red bell pepper and cashews. Finely cut a bit of the fresh coriander and add this as well. Full a small pot with water and bring it to a boil, then remove it from the heat. Put the rice noodles in the pot and leave it for three minutes. Drain the pot well and then put the rice noodles with the other ingredients. Add salt, pepper and sweet and sour sauce to the ingredients and mix well. Now is the time for the real job. Take a large bowl of warm water and lay a sheet of rice paper inside of it. Wait until the skin is nice and soft, then place it on a cutting board. First add a bit of avocado, red cabbage and four small prawns lengthwise and horizontally. Add some salt and pepper. Now, add two generous teaspoons of your mixture and fold the outside edges of the rice paper bit over the ingredients. You want the sheet of rice paper to be tight around the contents, so that when you tilt the lower portion of your ingredients, put it down and pull it a little towards you. Then roll it till the end. Repeat this for the other spring rolls and add some sesame seeds over the spring rolls in the end. For more fingerlickin’ good recipes, check out Christina’s Instagram. We are fans!